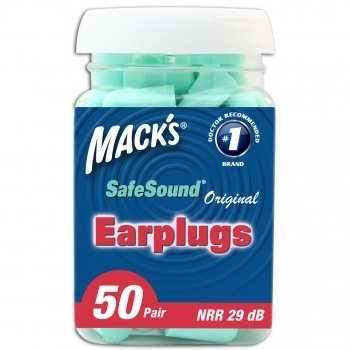 Macks Original Soft Foam Earplugs are perfect for sleeping and blocking loud noise that is harmful to your ears. 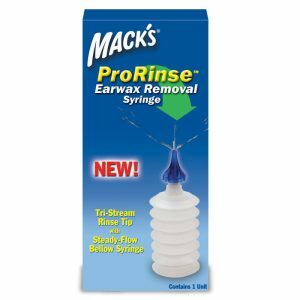 These reusable, inexpensive earplugs are a favourite of many of our customers and have been for many years. 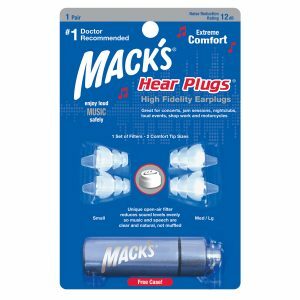 With a high noise reduction rating (NRR) of 29 decibels, Mack’s Original Soft Foam can be used in environments where noise a nuisance or in places where you are surrounded by noise that will damage your hearing. The size of the earplug and the size of your ear canal definitely comes into play when it comes to how comfortable earplugs are to wear. 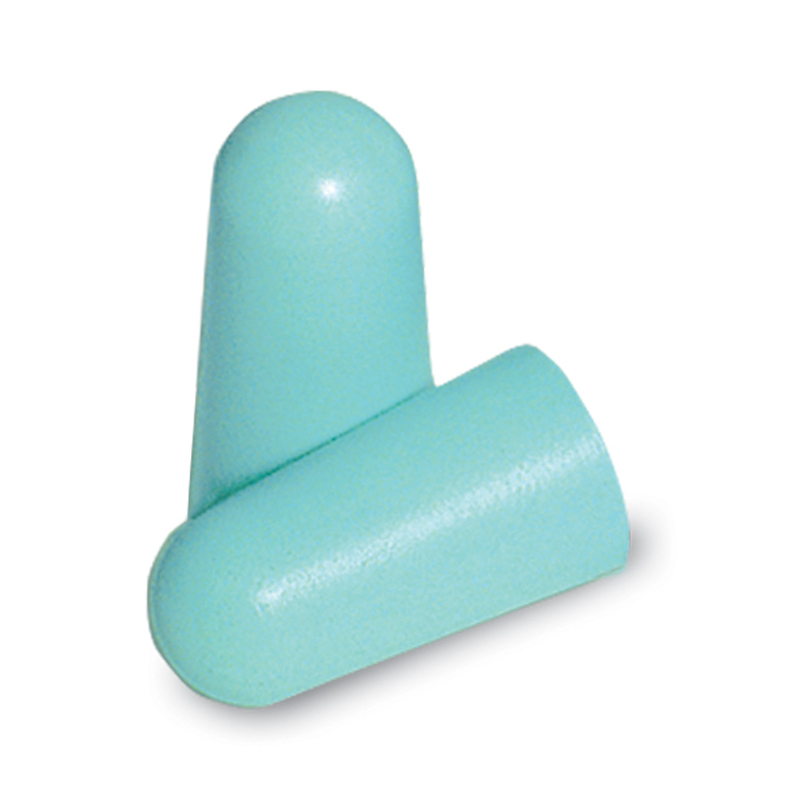 Earplugs that are too large can place too much pressure on the ear canal and cause discomfort. The tapered design of the Macks Originals makes them easy to insert and provide more comfort. Because earplugs to block snoring will be used when sleeping, it’s essential that they not only have a high noise reduction rating but are also comfortable to wear. 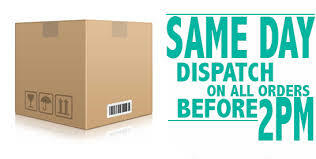 Macks Originals tick both of these boxes. They provide a noise reduction rating (NRR) of 29 decibels, perfect for blocking loud noise that is damaging to your hearing. I use these every night as my husband snores, they really are they best ear plugs going round! Always great service from Ear Store and these plugs are great! The size of these are perfect. Although I thought that they would block out all sound completely but they don’t. I’ve since discovered that nothing will do this. My husband snores rather loudly which makes it difficult for me to sleep. They block out most of his snoring and I am getting more sleep than I was without them.